Join us at the beautiful Waterton Park Hotel to complete your Drone course to get the PfCO from the CAA. Our ICARUS Course by Aerial Motion Pictures is the highest rated course on Trust Pilot and we've trained over 1500 since 2015. On sign up to one of our PfCO courses, you get access to Video based E-Learning materials to help you prepare for the 2-day course. We're dedicated to not only help you get your Permission for Commercial Operations from the CAA but also to make a success of your new skills through our marketing and sales seminars. 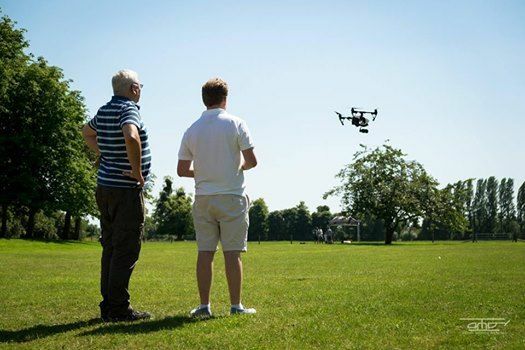 We're not just 'another drone course', we're really here to help.